Discover why IBM is recognized as a Gartner Magic Quadrant Leader for the 4th year in a row. → Take the journey to multi-cloud with the speed you need to succeed. Listen to the webcast. IBM is uniquely able to deliver all-flash solutions tailored to your storage environments and workloads. IBM financing and payment options are available. Accelerate your ability to obtain real-time value from your data, and rapidly evolve to a multi-cloud infrastructure fueled by NVMe technology. 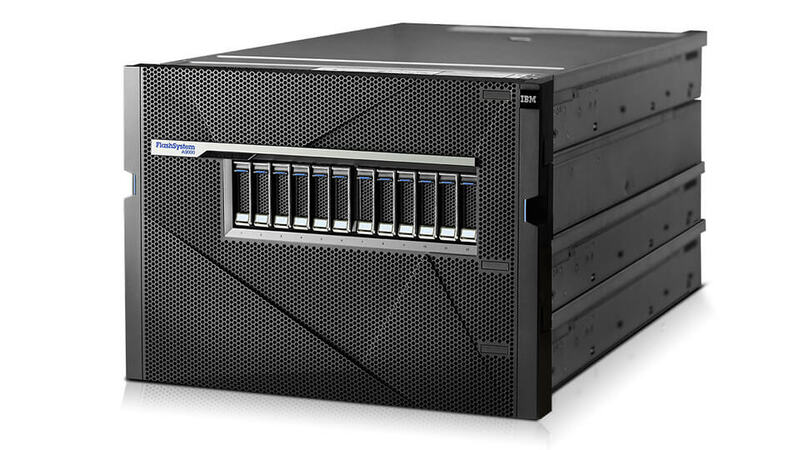 With IBM FlashSystem 9100, you gain an innovative, flexible storage system that reduces your costs and stores more data in the same footprint. Enterprise all-flash storage accelerates applications across your infrastructure. FlashSystem V9000 scales to over 2 PB to meet large-scale demands. All-flash storage consolidates workloads into a single system to simplify management, reduce costs, and deliver superior performance and high availability. 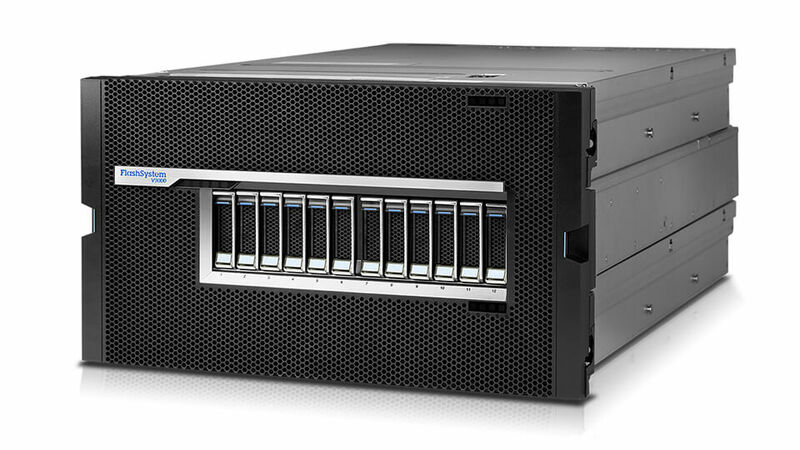 All-flash storage system for smaller configurations. Overcomes entry-level and midsized workload challenges with superior performance and advanced functionality. Make it easy to deploy cloud solutions and extend your hybrid cloud environment with cost-effective all-flash storage. Gain consistent, predictable high performance with simple management. 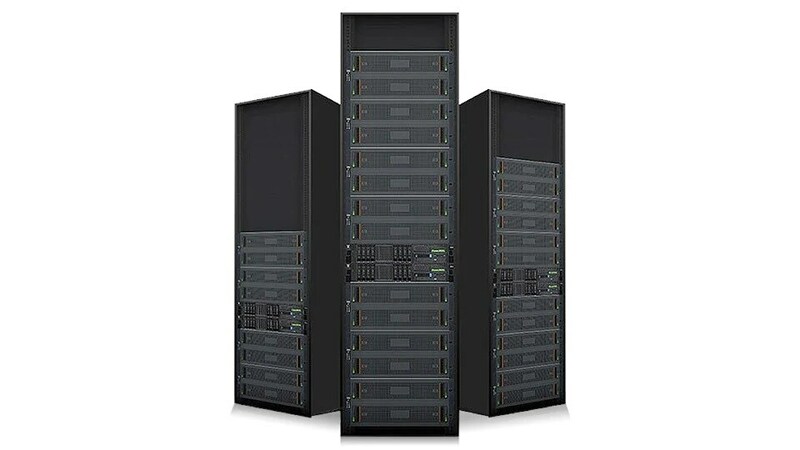 Accelerate data at scale with high-performance grid architecture and IBM FlashCore technology. 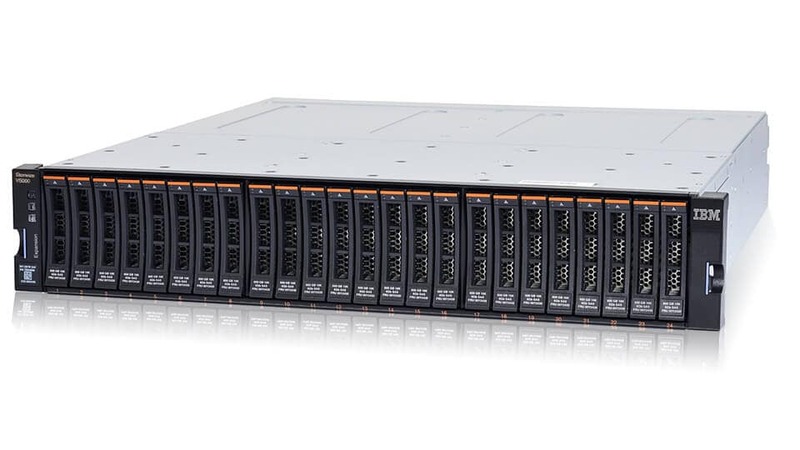 This all-flash system is designed for large-scale deployments in enterprises and hybrid cloud environments. Get high performance for enterprise application acceleration. VersaStack converged infrastructure from IBM and Cisco brings together compute, network and storage resources into highly integrated, tested, and validated architectures. Run Hadoop and other big data applications directly on enterprise storage. 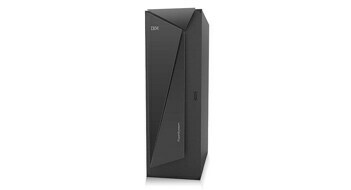 IBM ESS combines IBM POWER8 servers and dual-ported storage enclosures with IBM Spectrum Scale to eliminate data silos, simplify management and deliver high performance. Choose from business, enterprise, and analytics systems to meet the demands of your mainframe and open systems environments. All can replicate in up to four geographically distinct sites. Recovery times are measured in seconds, not minutes. Gain Tier 0 application top performance. 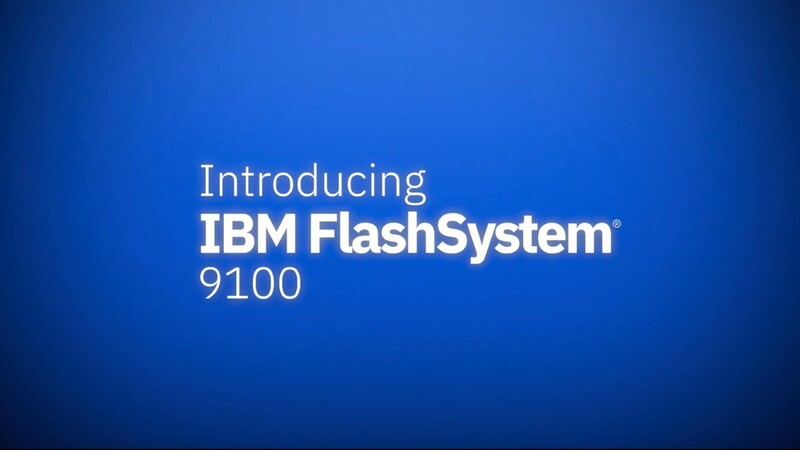 FlashSystem 900 can do up to 1.1 million 100% random read IOPS and 600,000 100% random write IOPS. This high-speed system turbocharges the performance of targeted workloads like real-time database applications. 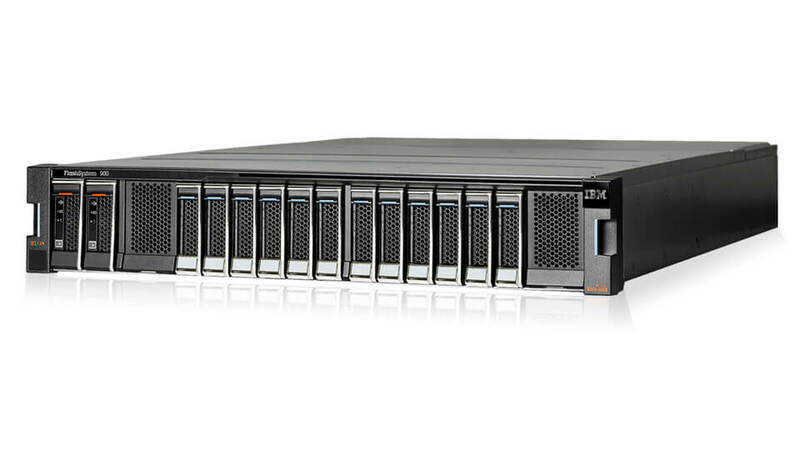 The Business Continuity and Data Reuse solution for IBM FlashSystem 9100 takes disaster recovery to the cloud and facilitates data reuse to reduce costs and improve business agility. 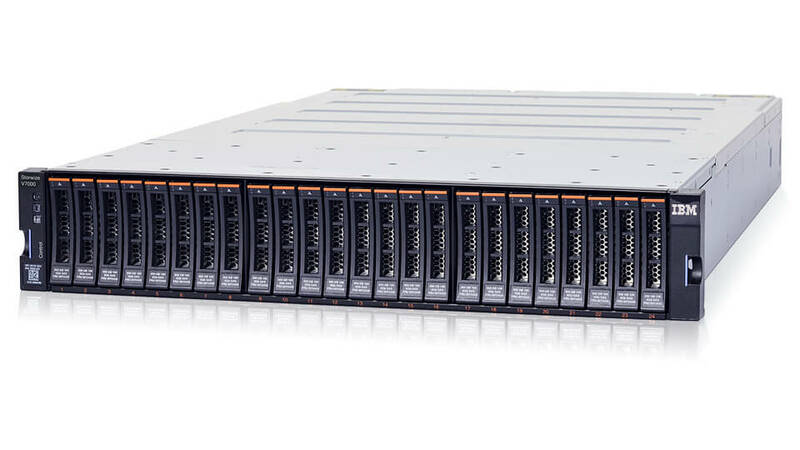 The Data Reuse, Protection, and Efficiency solution for IBM FlashSystem 9100 enables you to protect and reuse data to maximize your business advantage while minimizing your storage capacity requirements. The Private Cloud Flexibility and Data Protection solution for IBM FlashSystem 9100 provides a complete, easy-to-deploy solution for the construction and management of private cloud environments.